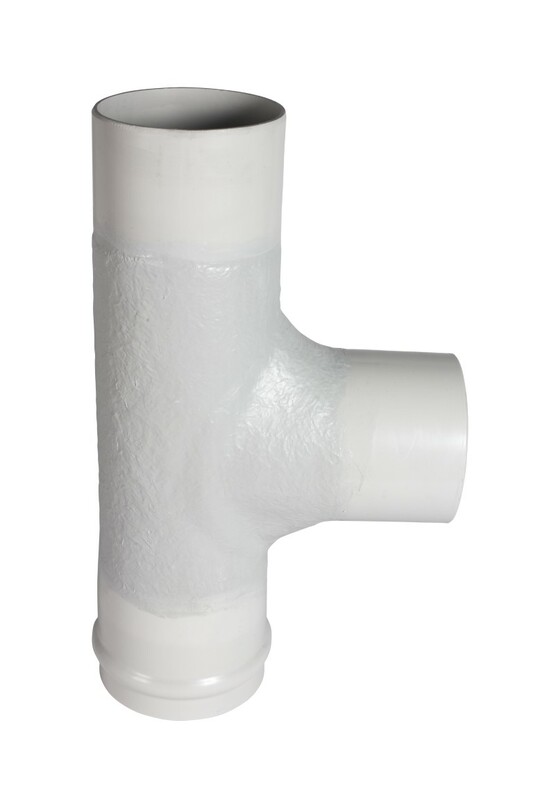 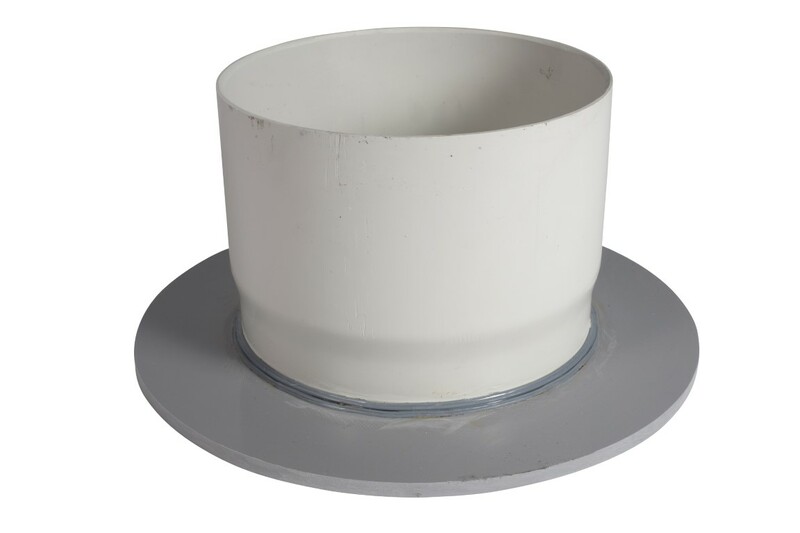 Viadux supplies a comprehensive range of PVC pipeline systems under the PLASPIPE brand. 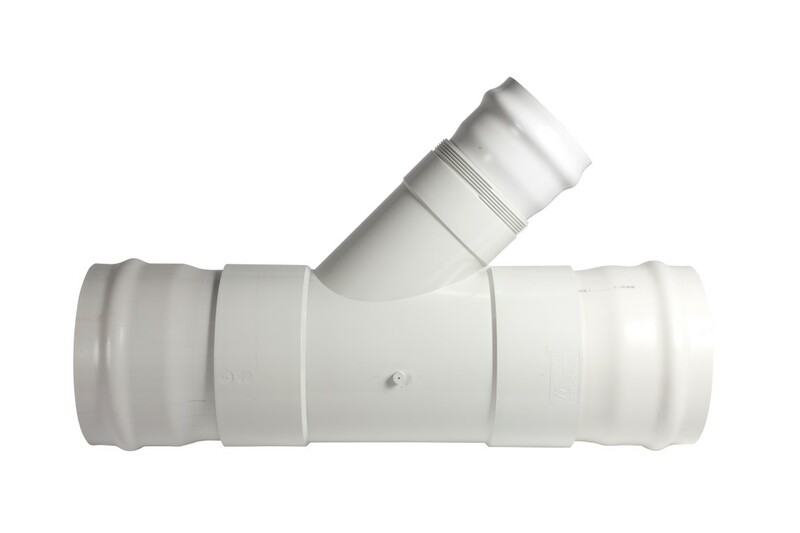 PVC pipelines are at the centre of many local water and sewer distribution networks, providing clean drinking water and effective sanitation of millions of people across Australia. 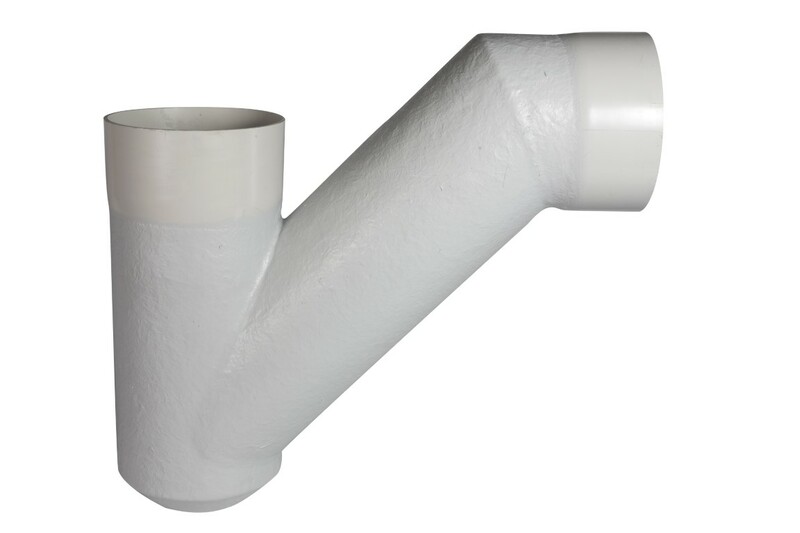 The myriad of options with PVC pipelines can be confusing to someone new to the industry, so here’s a handy reference guide to all things PVC pipe.